Old EML files collected from different accounts on a Windows web server are useful to back up in order to save important data from loss. It is a must be feature for corporative servers storing a lot of important information from email clients of company staff. If you do not want to spend much time on backing up email history, use EML to PDF command line converter from CoolUtils. It can be easily integrated with Windows web server (ActiveX is included). 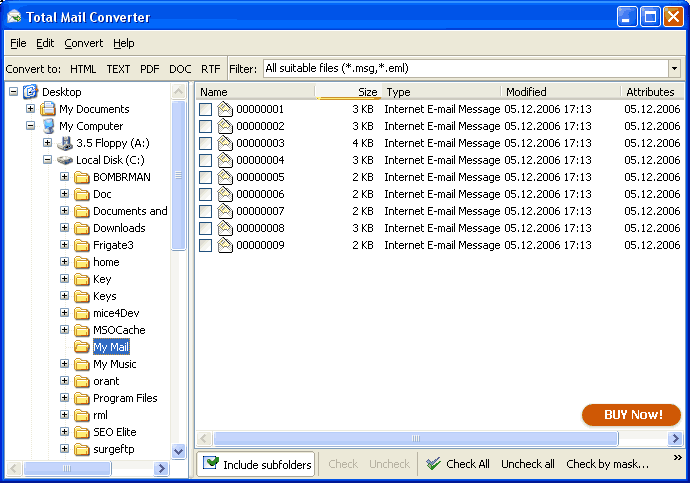 Total Mail Converter X is far more powerful than any of email converters on the market today. It copes with hundreds of thousands of emails at a time. It offers a lot of additional settings. For example, combining lots of EML files into one multi-page PDF document, convenient for viewing in free Adobe Reader. If you want to protect your PDF backup, our app will help you set user permissions. It can also add your digital signature to the output files. No time to learn command line parameters? Make all the settings in the GUI version and the app will automatically provide you with a ready-to-use BAT file. 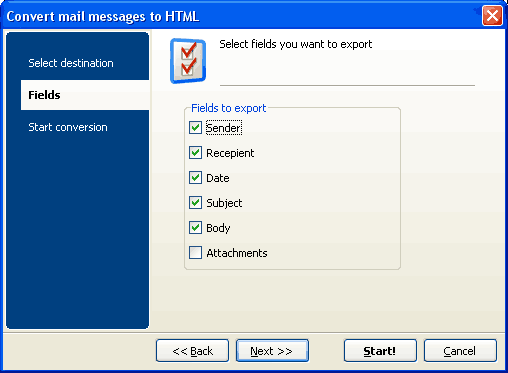 Total Mail Converter X can be easily integrated into any web-based software. ActiveX helps to use converter's functionality in various applications, making it available for users of your web services. With the help of Total Folder Monitor you can set fully automatic conversion of all new EML files, so all of them will be backed up in background mode. Download the latest version of Total Mail Converter X now and use it either in trial or paid versions. It is quite affordable and licensed per server. 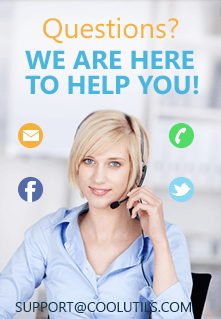 If you have several servers, contact us for a discount.